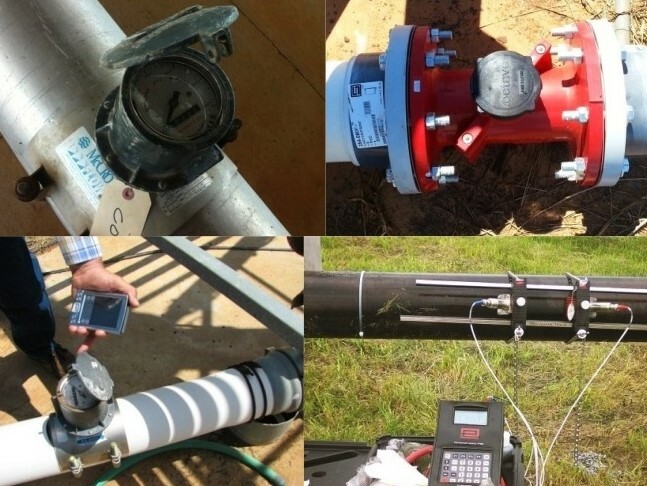 TWDB's voluntary irrigation metering program is a long-term cost-sharing and collaborative effort with agricultural producers, Groundwater Conservation Districts, and other participating entities to measure the amount of applied water through irrigation. Precise knowledge of applied water volumes allows producers to track the benefits of best management practices and inform adaptive strategies. Agricultural producers in participating districts receive metering equipment at a reduced cost. The districts compile reported water use data to monitor production, refine upon groundwater availability models, and improve the accuracy of irrigation water use estimates. These estimates provide the basis for developing irrigation demand projections during the regional water planning process. Since the program’s establishment in 1999, TWDB has provided participating entities and agricultural producers with access to cost-share funding for equipment purchases. This funding opportunity is administered through the Agricultural Water Conservation Grants program. If you are interested in more information about the TWDB voluntary irrigation metering program please contact TWDB Agricultural Conservation staff.